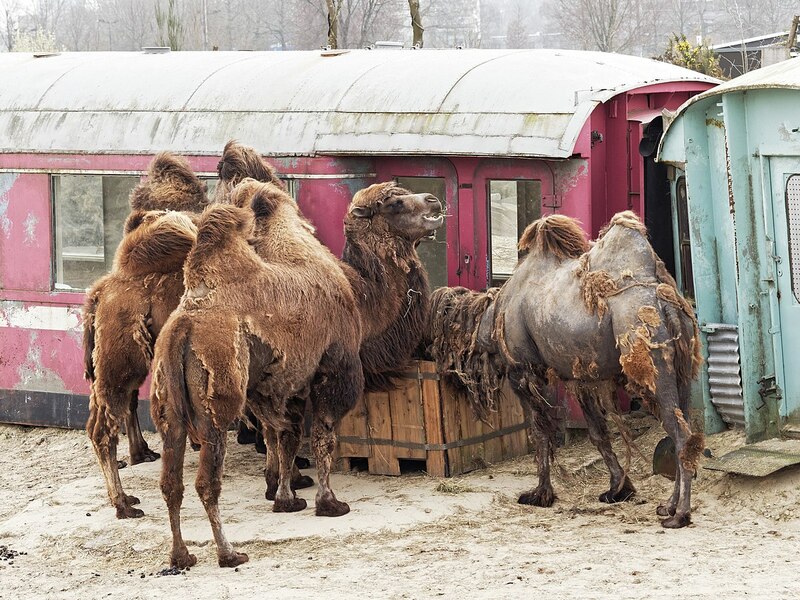 This is actually the oldest and the most popular zoo in the whole of the Netherlands. Despite it being around for so long, it’s still a modern and well looked after Zoo. ARTIS zoo provides its visitors with a whole day of fun, with a variety of different things to see. They have a daily schedule, so if you’re dying to see the lions or penguins being fed, then you can check the schedule and head the enclosure of that specified time. 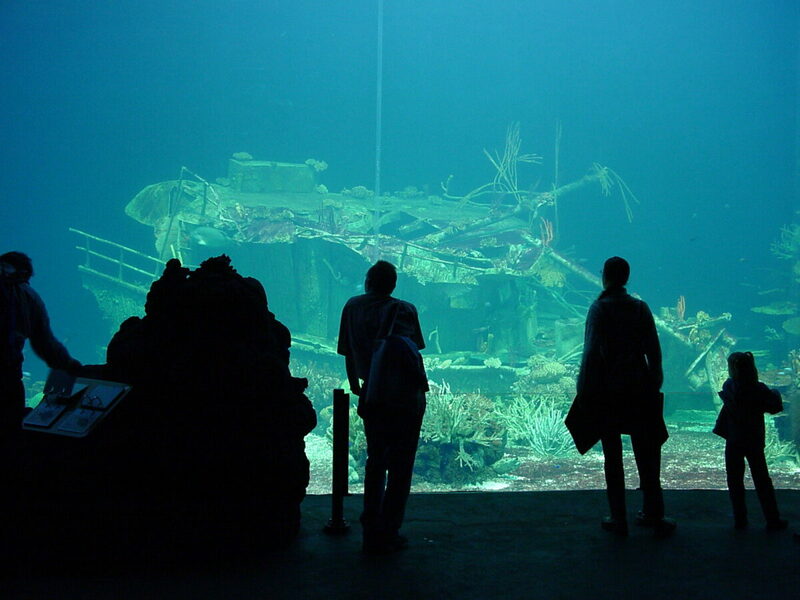 They provide guided tours and even hotel experiences. The zoo also has an aquarium and a planetarium – so there’s certainly plenty to explore! Rotterdam zoo is a personal favourite of mine because I live reasonably close to it and I have been a few times (no favouritism of course). 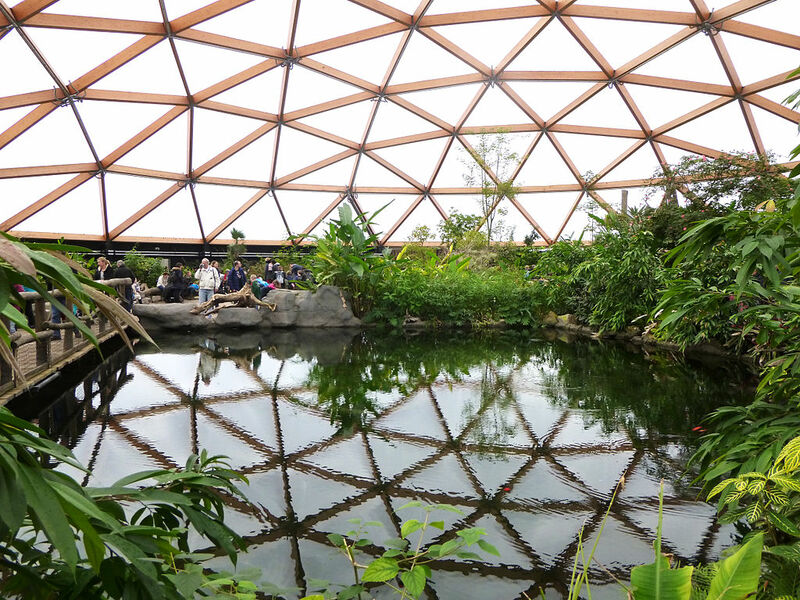 Rotterdam Zoo is one of the most beautiful zoos in Europe and has been nominated a few times for awards. It has amazing scenery and even an incredible play park for children (if seeing all the animals haven’t worn them all out yet). It’s so big that you actually struggle to see it all within its opening hours. 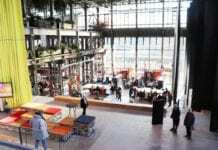 It has a large aquarium section, a butterfly garden and other animals from all over the world. 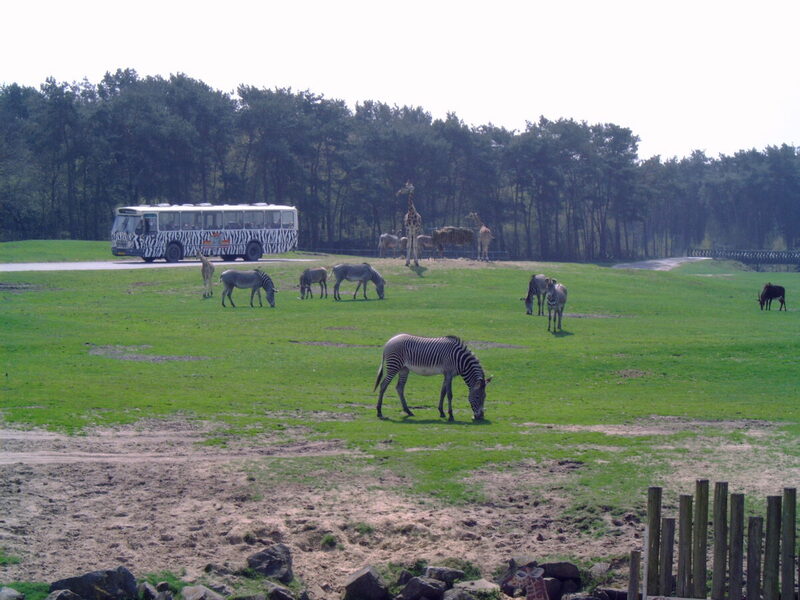 There are other things than just zoos in the Netherlands, time to go on a safari! This safari park really is an experience. If you don’t have enough time or money to go on a real safari, there this is definitely a good second-best option. The park is so large, that it will literally take you all day to do the whole thing properly. You have 2 options: the walking tour or the driving tour (or both), where you can see the safari animals on foot, or in the comfort of your own car or safari bus. Also, you can also take a boat trip around the park. You also have the option of staying at the park in your own safari lodge and watching the animals from your balcony. It really is a beautiful park, but I warn you, it does get immensely busy in the peak season! Burgers’ zoo in Arnhem is a great zoo outside of Holland. It has a wide range of different species varying from desert to ocean habitats. There is also a mangrove forest, which is actually the worlds largest, so it’s very impressive. The zoo also has a variety of other great things on site, including 5 different restaurants. What makes this Zoo different from traditional Zoos, is that it’s close to their natural habitat. In this sense, you get to see them roam around, rather than be stuck in cages or small enclosures. It’s definitely more ethical and a special experience to witness. If you’re after more than just a regular zoo, then this is your place. Wildlands Adventure zoo is basically what it describes in the name. A zoo, but an adventure kind. Think roller coasters and treetop walks, restaurants and jungles. This makes it perfect for the whole family. So if you’re not a massive fan of zoos, but are a kid at heart, then this will be the place for you. There are river rapids, temple ruins, treetop walks, boat trips and safari buses, which makes the whole experience even more amazing. It’s basically two great days out, sandwiched into one place! If you’ve ever been up to this part of the country, then you will know that it’s beautiful and filled with lots of local birds and sea life. 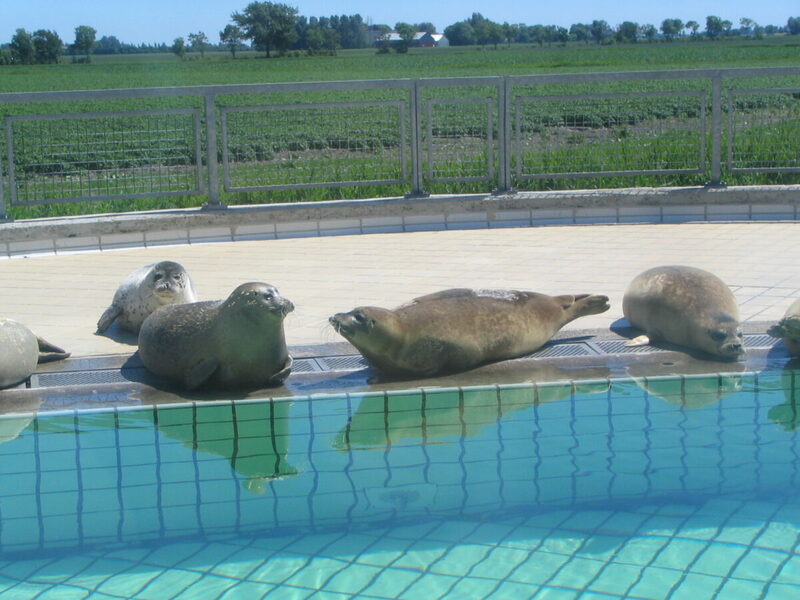 The Ecomare is located on the island of Texel and helps seals and birds that have been rescued. The seals are either ill, injured or are babies without their mothers. Once they are back to normal, they are then placed back into the wild. It’s a wonderful thing! It’s a similar story for birds at the Ecomare. The birds are either ill, injured or coated in oil. They are also nursed back to good health and then released. When you visit the Ecomare, you will be able to see all of this taking place. 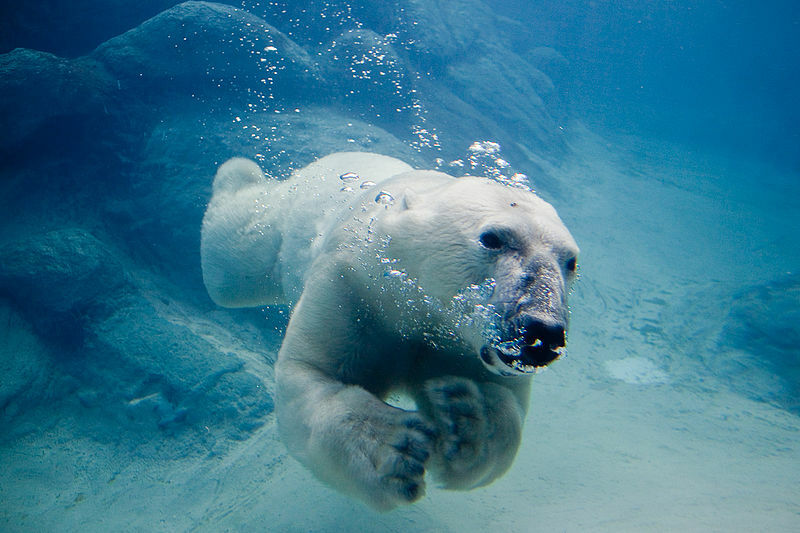 The AquaZoo is dedicated to water mammals, such as polar bears, penguins and crocodiles. You will have the opportunity to see these animals, along with feeding time and animal shows. 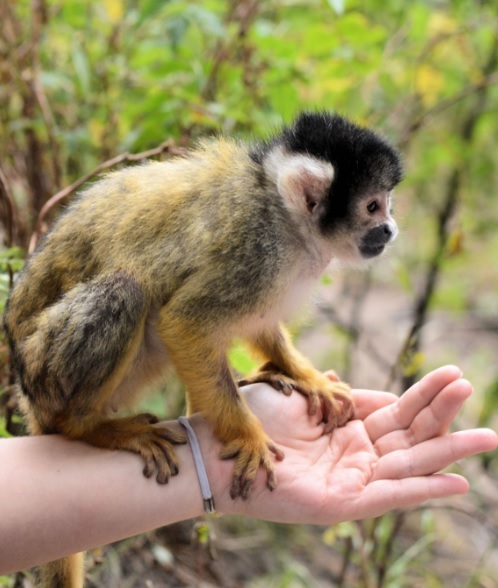 Here you will learn all about the different animals and how members of the zoo take care of them all. There are other plenty of unique experiences at this zoo. For example, you can go on a ‘Seal Safari’, where you can take a boat to the middle of the lake to see the seals swim around. It’s a great place to take children and the whole family. 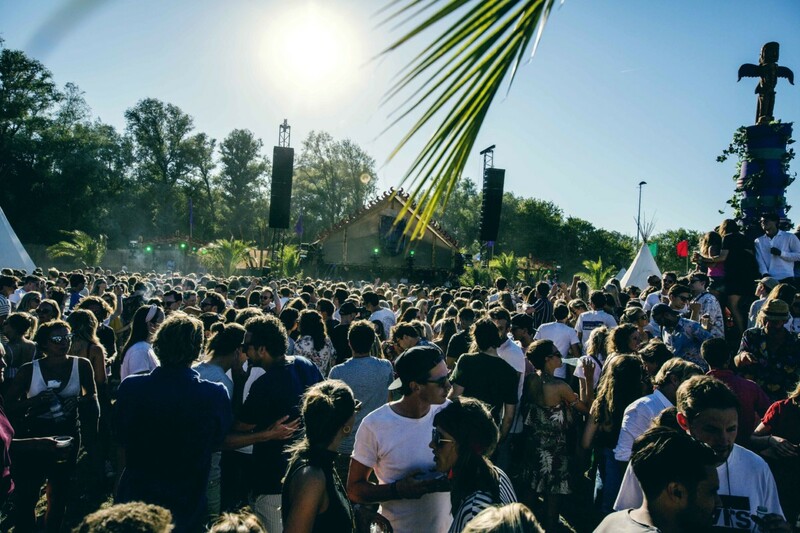 The next one is a special zoo in the Netherlands, monkey business only! Apenheul is a unique animal park in the Netherlands and research centre, as the animals are left to just roam free. You will find apes and monkeys throughout the zoo, so you’re free to walk around and watch them. Here you will learn all about them, along with written information throughout the park and also presentations. This way you will learn a lot about the animals, whilst witnessing them going about their daily lives. As the animals are left to roam free, there is no predicting what they will do (one may even sit on your shoulder!) So, as you can see, it’s certainly unique and not just a Zoo filled with caged animals. So it’s definitely one of the better zoos in the Netherlands. The Seal Rehabilitation and Research Centre in Pieterburen is the perfect place to go if you want to see what great things the Dutch animal research facilities are doing. Here you can learn all about what they do and how they have helped these seals. The place is basically one giant seal hospital, so it’s really interesting. 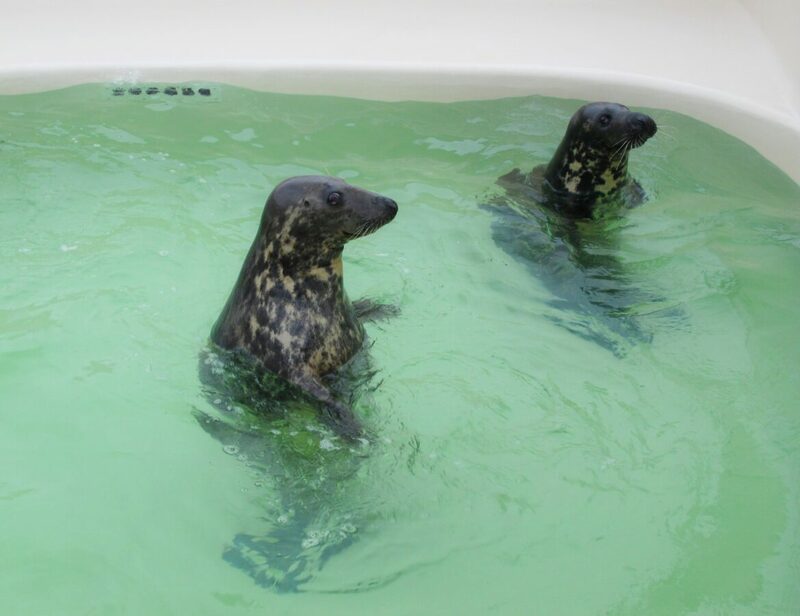 The seals in this centres have been rescued and were otherwise in poor health, once they are back to normal, they are then released back into the ocean. 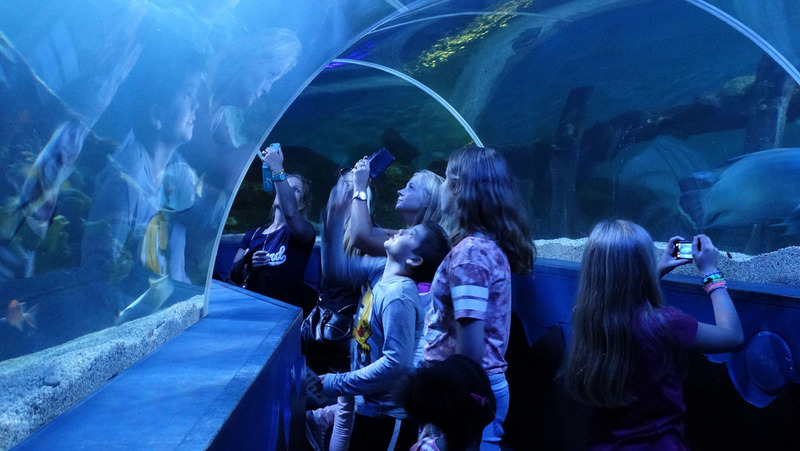 The centre also has a large underwater tunnel, so you can walk through the tank looking up a variety of fish and sharks (it’s creepy, yet cool). On Valentine’s day, they even turn this into a mini restaurant, so you can dine with your other half in the tunnel, literally under the sharks. It’s pretty damn cool. 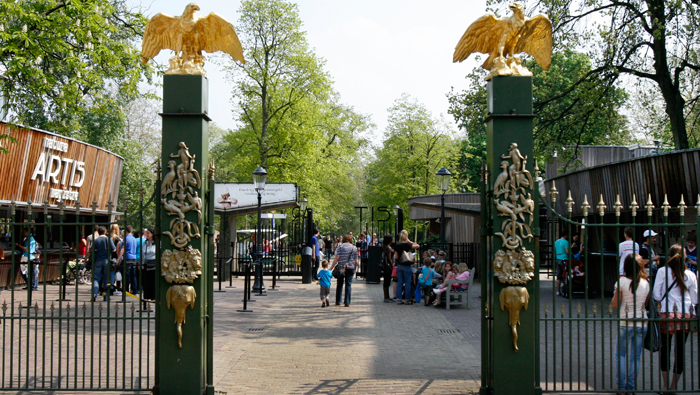 So there we have it 10 great Zoos in the Netherlands. Looking for something a bit different to do on your weekends off? Here’s a guide to 10 different national parks to visit instead! 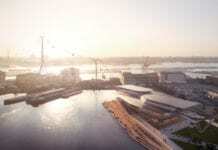 Oh, and theme parks in the Netherlands too. What are your favourite zoos in the Netherlands? Let us know in the comments! Previous articleA crossing for “silly walks” has opened in Spijkenisse and everybody is loving it! Next articleNew yellow cash machines: ING, Rabobank and ABN Amro are joining together!